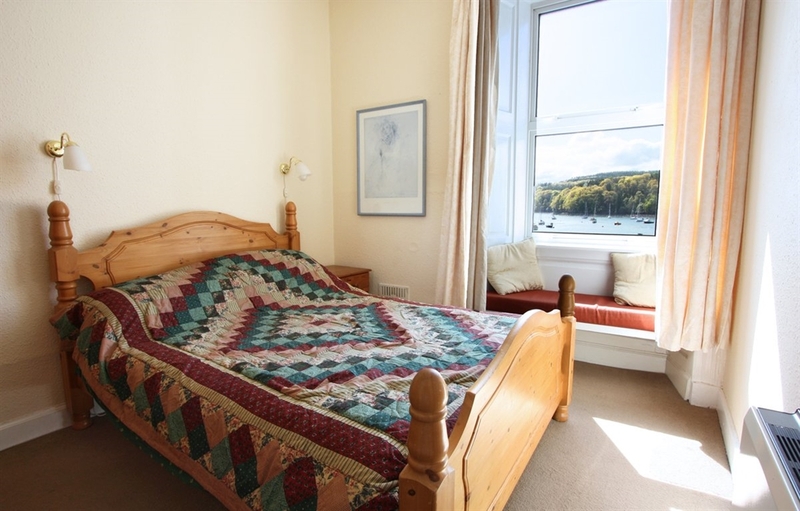 Erraid Apartment is located in Tobermory overlooking the picturesque harbour front with excellent sea views and sleeps four. 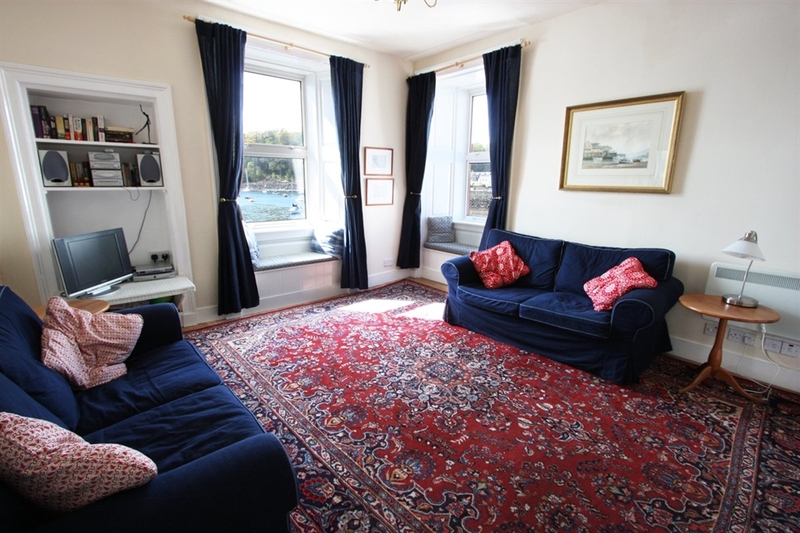 >The living room is spacious with high ceilings and comfy seating. Binoculars and books are provided for your stay. 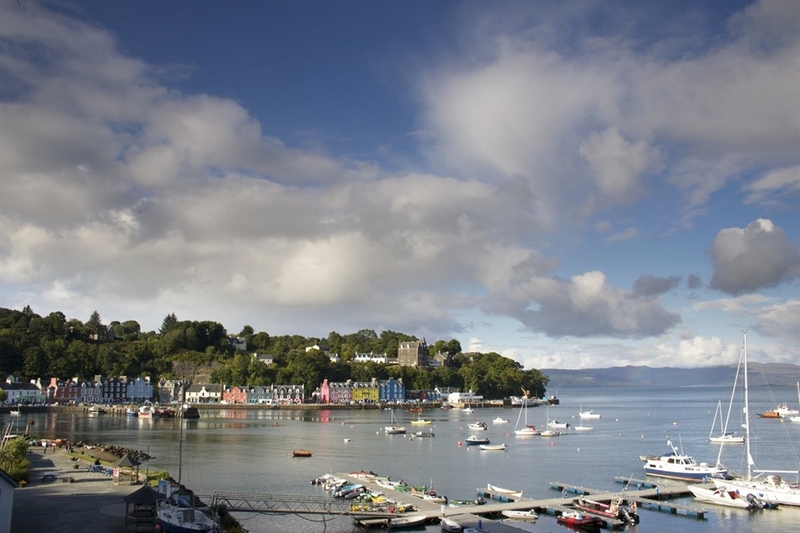 Tobermory is a good base from which to explore Mull and boat trips can be taken from the harbour. 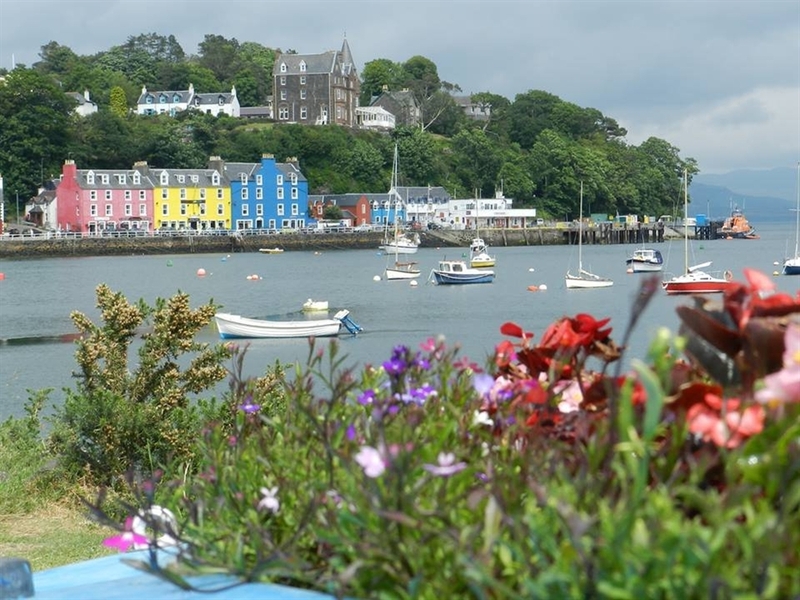 There are a very good range of restaurants, cafes and shops to enjoy too and good coastal walks in both directions from the harbour.